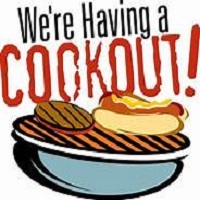 Living by Faith Community Church will be having its annual fundraiser cookout on Friday, April 26, 2019 at the upper end of the IGA parking lot. On the menu: Tenderloin on bun, Hamburger or 2 hot dogs, chips, snack cake & drink for $6.00. Delivery available in city limits or to businesses. Call or text 270-634-1675 for more information or to place pre-orders. You're invited to a Soul Stirring series of Gospel Lessons, Thursday, April 25 - Sunday, April 28, 2019 at Oak Grove Church of Christ in Pulaski County, KY. The evangelist will be Bro. James D. McDonald. Services Thurs.- Sat. start at 7:00pmET and Sunday at 10:00amET & 6:00pmET. The church is located off Hwy. 70 near Eubank, KY.
A Revival Meeting will be held beginning on April 24th through May 2nd at Temple Hill Community Church on Helm’s Landing Road in Jamestown. The service will start at 6:30pmCT each evening with various local evangelists speaking. There will be special singing each night. Pastor Phillip Miller & congregation invites everyone to attend. Sparksville Nazarene Church will be holding a revival beginning Sunday, April 28, 2019 through Wednesday, May 1, 2019. Services will begin at 10:45amCT on Sunday morning and at 6:30pmCT each evening. The evangelist will be Ken Thompson. Pastor, Robert Adkins & congregation welcomes you! Living Waters will be singing at Gradyville Baptist Church at 6:00pmCT on Sunday, April 28, 2019. 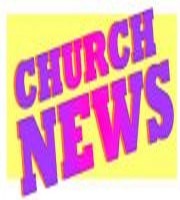 The church is located at 159 Old Gradyville Church Rd, Columbia, KY. Pastor Bro. 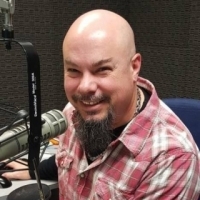 Billy Hewitt & congregation invites everyone to attend. 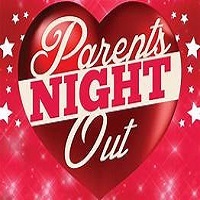 Russell Springs Christian Church will be hosting a "PARENT'S DAY OUT" Saturday, May 4, 2019 from 12:00pm-3:00pmCT! Babies and toddlers to 5th grade are invited to attend. Activities will include: Bible stories, crafts, snacks, music & more. For more information or to pre-register, call the church office at 270-866-5591 Tuesdays and Thursdays from 8am-4pmCT. Russell Springs Christian Church is located at the corner of College and Main Street in downtown Russell Springs, KY. 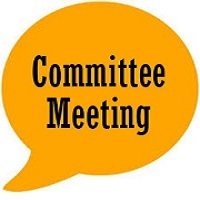 The Bearwallow Cemetery Committee will hold its annual meeting at 6:00pmCT on Tuesday, April 23, 2019 in the basement of Bearwallow United Methodist Church, 6090 Liberty Road, Columbia, KY. Anyone interested in the upkeep of the cemetery should attend. For more information contact Danny Goodin 270-384-4335. Cumberland Thunder will be singing at Freedom Separate Baptist Church on Freedom Church Road in Adair County, KY on Sunday, April 28, 2019 at 6:30pmCT. Pastor Bro. Darren Blair & congregation welcome everyone! The Collingsworth Family will be singing at Campbellsville University in the Ransdall Chapel on Friday, April 26, 2019 at 8:00pmET. Admission is $25 at the door. Proceeds will go towards scholarships to attend Campbellsville University. If your church is having a special event (singing, revival, guest preacher, etc.) please let us know so that we can post on our church calendar on our websites: www.ridingthewave.com, www.chasinthebuck.com and www.wvlc.com. Call 270-384-7979 or 866-7979. 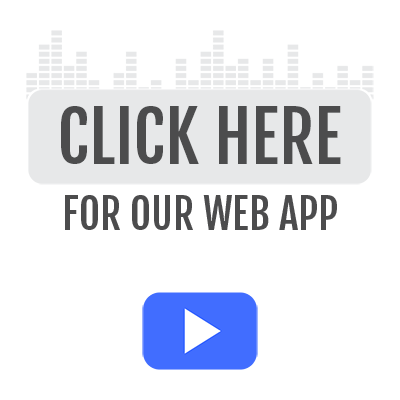 You can also submit events through our websites.